The Civic Center Coliseum is the preeminent entertainment arena in West Virginia. From world-tour concerts, world-class sports events, trade shows, conventions, and attractions of the grandest proportions, our facilities support the requirements. The Coliseum offers broad adaptability with up to 13,500 seats and over 30,500 square feet of event space. 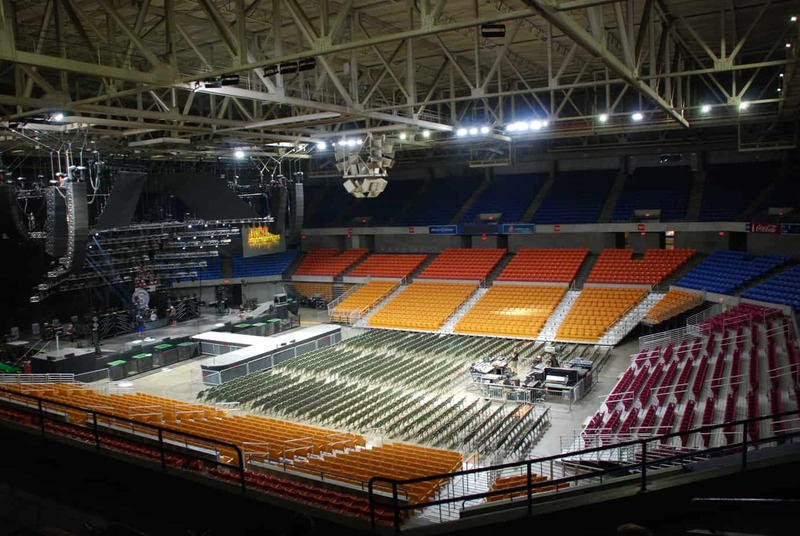 Charleston Civic Center Coliseum not only offers a state-of-the-art facility but also state-of-the-art comfort and accessibility.